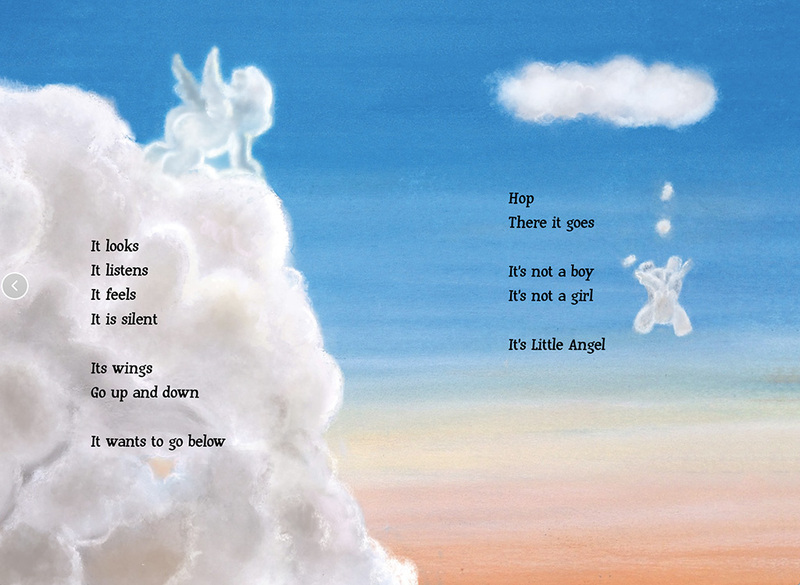 Little Angel is a picture book by Dutch Author Paul Rooyackers and illustrator Stefan de Groot. It is a story about an angel that is looking for its mother. Little Angel descends from the sky and finds his mother. How do you know where to belong? Little Angel is now available on iBooks. The eBook is build up in two Chapters. 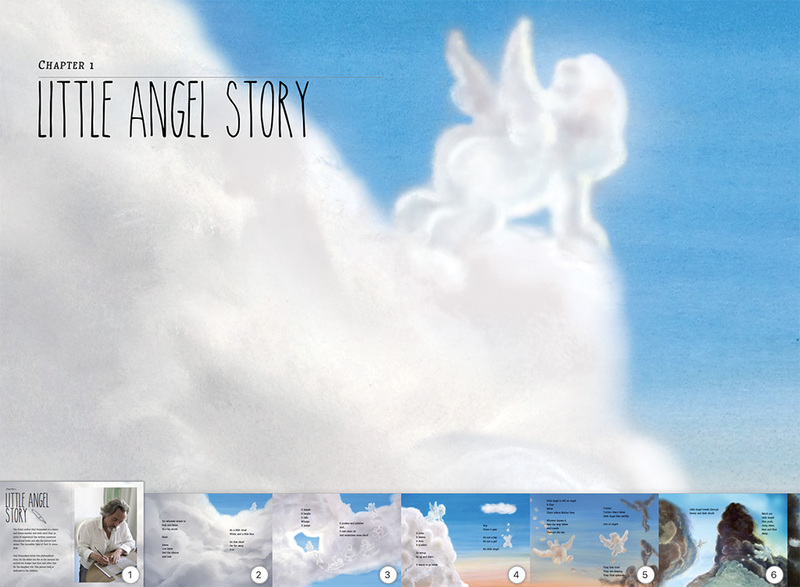 Little Angel tells the story of Little Angel that looks for its mother. Little Angel descends to earth and finds its mother. How are children born and how do you explain that to young children? Author Paul Rooyackers tells the story in a metaphorical way. The story is illustrated with subtle paintings by the Dutch illustrator Stefan de Groot. When you have a child and a new child is on its way, this book will help to tell your child what is happening. 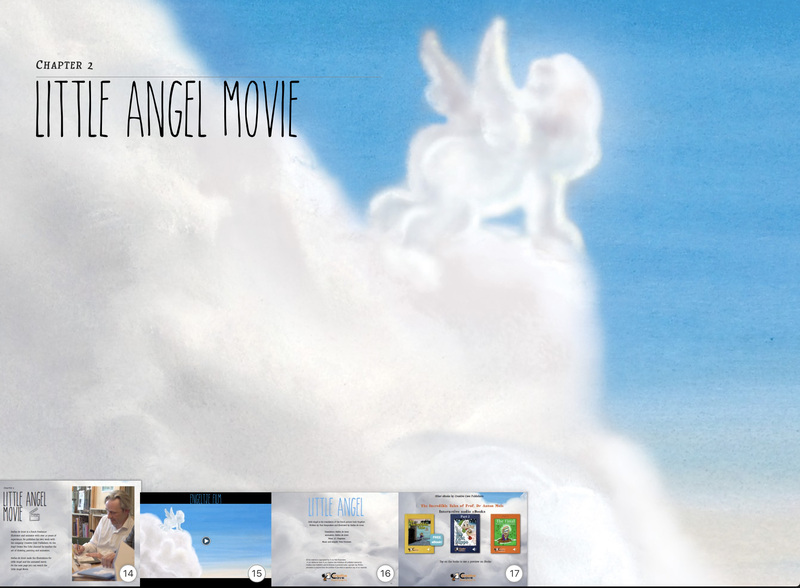 The eBook includes the movie adaptation of the story by animator Stefan de Groot. The movie is narrated by the British voice J.C. Chapman. The Dutch composer Yves Vroemen composed the song ” Lullaby for Little Angel’ especially for this movie.